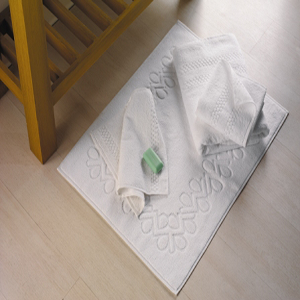 Our bathmat offers your feet a soft feeling, A warm landing and your bathroom a soft and warm look. 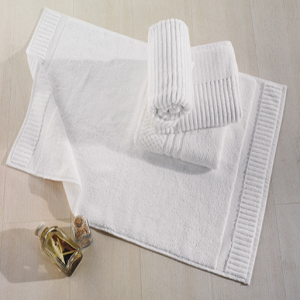 Our bath mats also offer an easy way to decorate your bathroom. 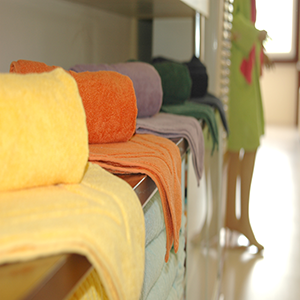 Place them in front of the tub, the toilet or sink. 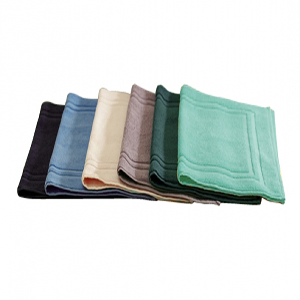 A terry towel bath mat is more like a very thick towel that absorbs the water from the feet and helps keep excess water off the floor. 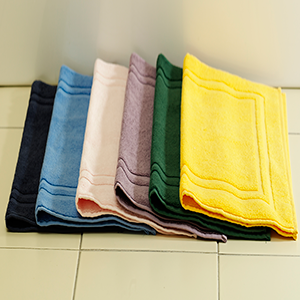 Design&Border attachment and various color for bathmat .